A Plainville man who was found dead days after leaving home and going hiking committed suicide, according to the medical examiner's office. 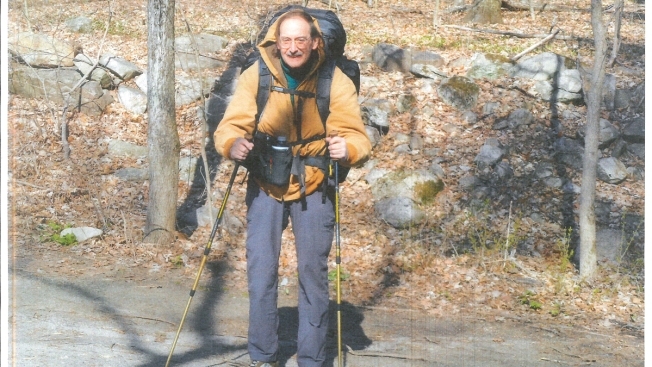 Arthur Williams, 64, went hiking Saturday near Metacomet Trail, by Pinnacle Mountain, in New Britain and a police helicopter found Williams' body Wednesday in the wooded area where police were searching. Police said Thursday there were no signs of foul play and the medical examiners office said Friday that Williams died of a self-inflicted gunshot to the head.